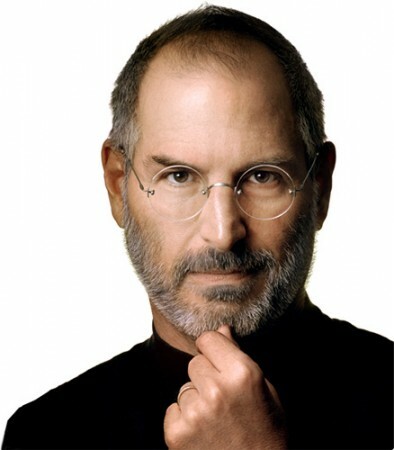 Apple CEO Tim Cook has declared that the corporation will honor the memory Steve Jobs with a staff event on Wednesday, Oct. 19. The event, open only to Apple workers, will occur at the company’s outdoor auditorium at its headquarters in Cupertino, California. Although many of our hearts are still heavy, we are planning a celebration of his life for Apple employees to take time to remember the incredible things Steve achieved in his life and the many ways he made our world a better place. The celebration will be held on Wednesday, October 19, at 10am in the outdoor amphitheater on the Infinite Loop campus. We’ll have more details on AppleWeb closer to the date, including arrangements for employees outside of Cupertino. I look forward to seeing you there.